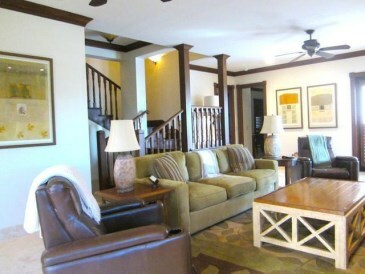 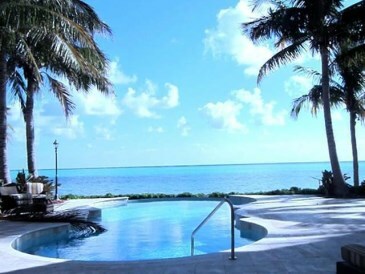 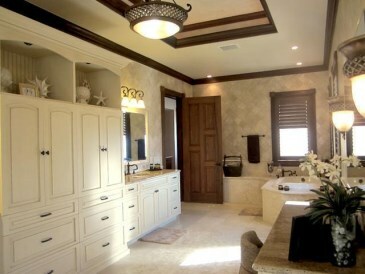 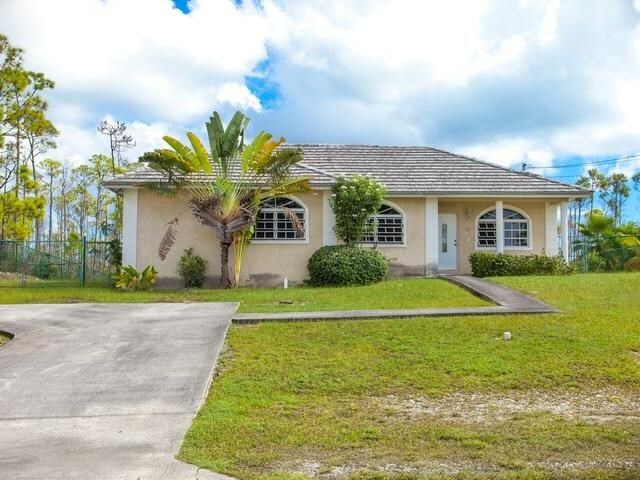 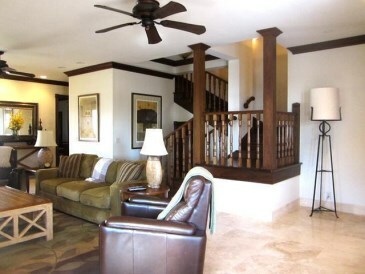 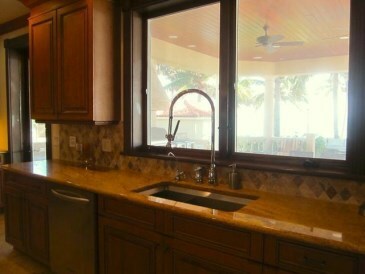 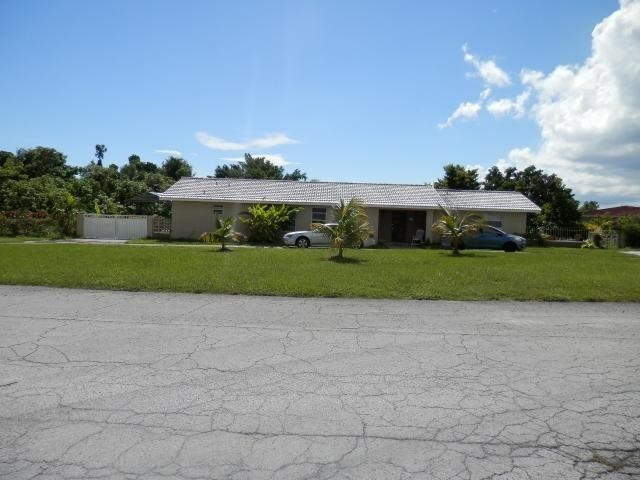 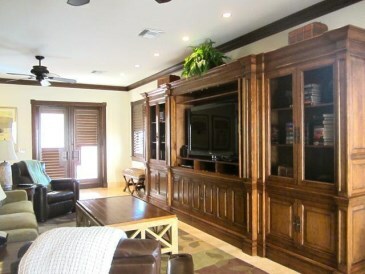 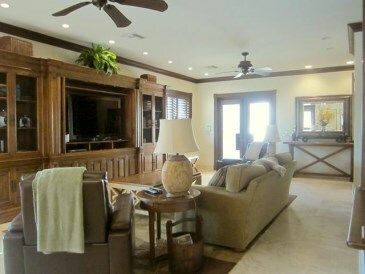 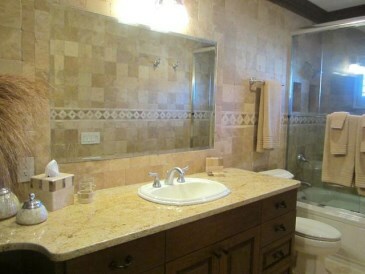 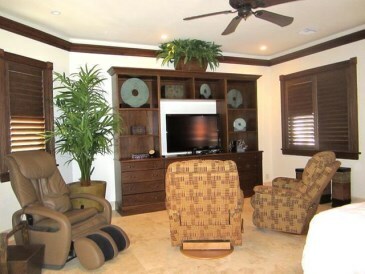 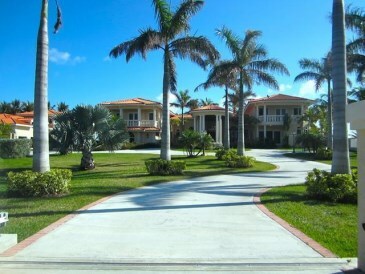 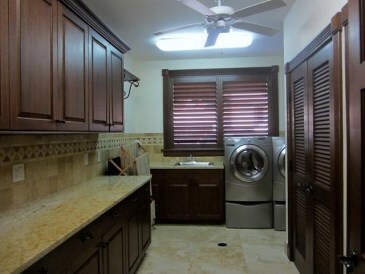 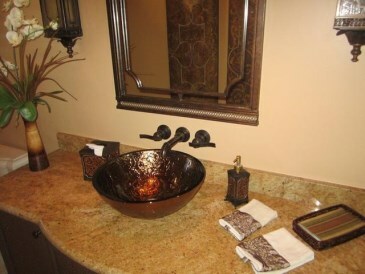 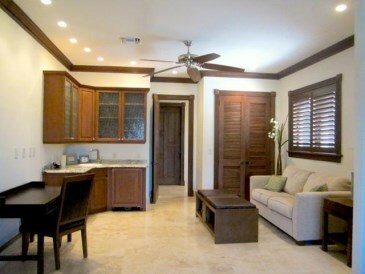 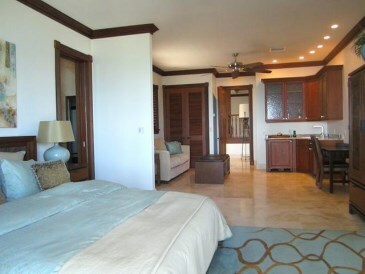 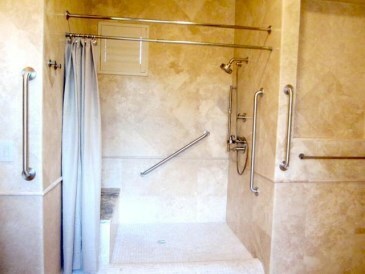 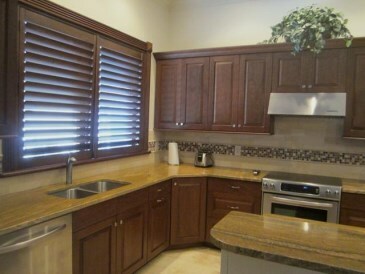 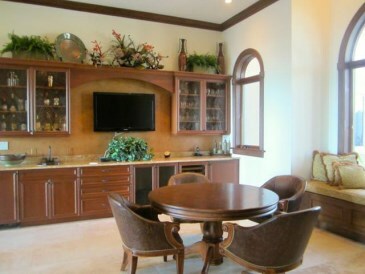 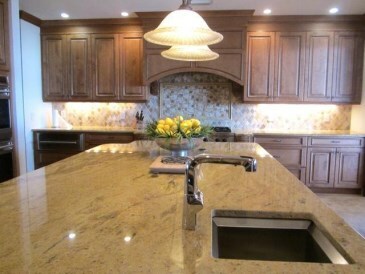 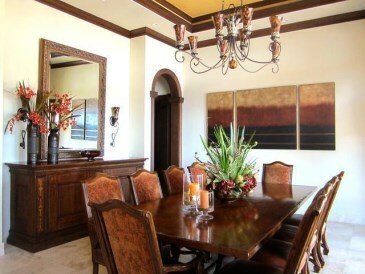 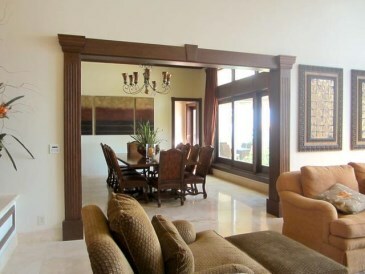 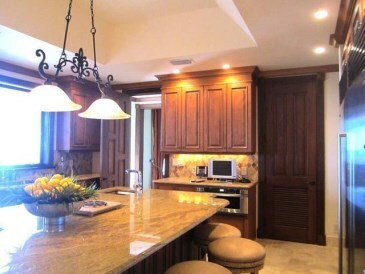 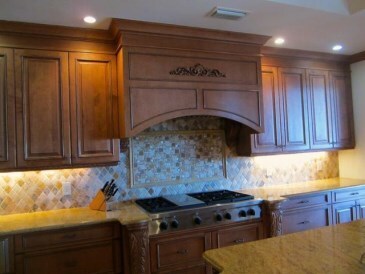 Located in the desirable private community of Fortune Cay, 11,604 Sq. 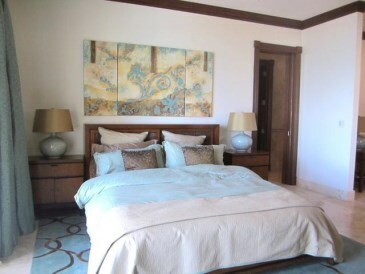 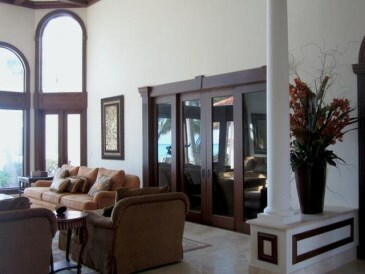 ft beachfront estate completed in 2009 is made up of 6 bedrooms with ensuite bathrooms and 2 Half Bathroom. 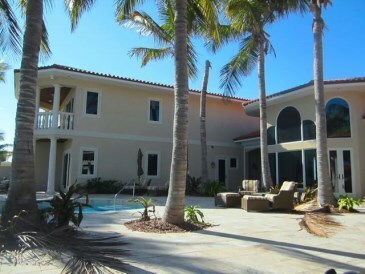 Sitting on 140 feet of sandy beach, this home boasts amazing views of the ocean. 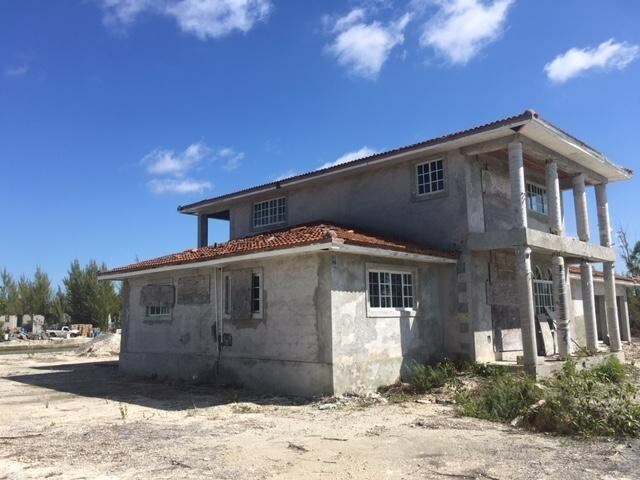 Built with distinct craftsmanship and expertise showcasing many luxurious amenities not found in any other home on Grand Bahama. 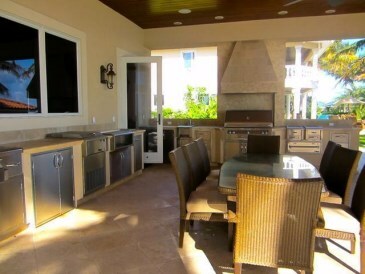 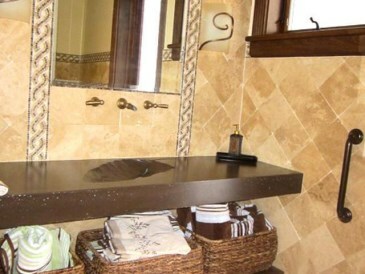 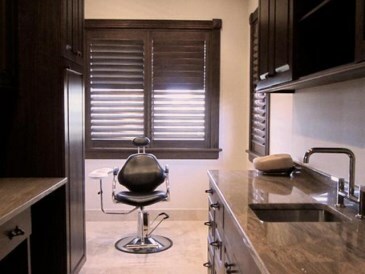 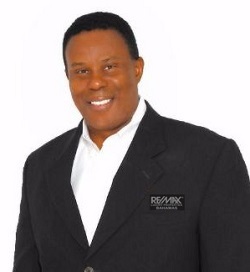 Some of these amenities include an elevator, top of the line appliances including sub-zero refrigerators and wolf appliances, fine quality granite counter-tops, marble flooring, mahogany wood trim, anderson hurricane windows and doors. 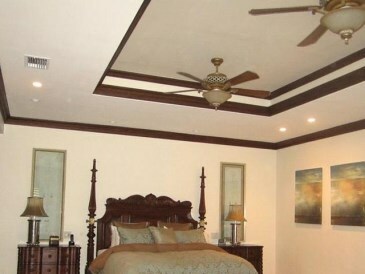 Other features include a back-up generator in the event of a power loss, automatic sprinkler system for the lush landscaped grounds and a security alarm system, Double Car Garage, Staff Quarters, Secure Private Entrance, 14 ft ceilings, 10 ft solid mahoganey interior doors, Intricate Ceiling Designs, Mahogany Plantation Shutters throughout. 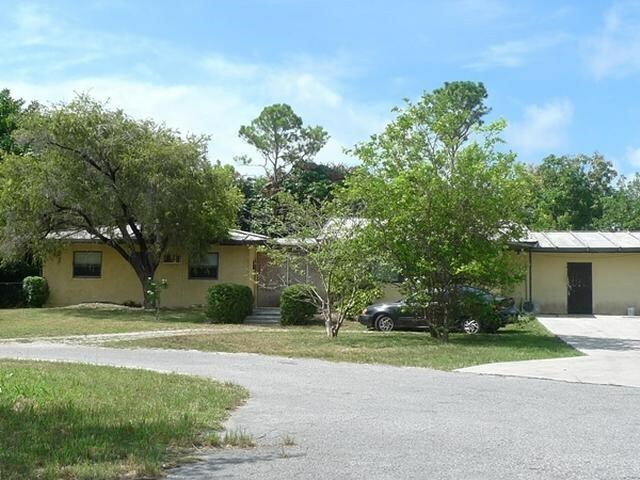 Distinctive architecture plus a stately neighborhood!